This guest post was contributed by Eric Halberg. Think you’re ready for a DVR? You might be, but finding the right DVR for your needs can be a tremendous hassle if you don’t know what you’re looking for. Unfortunately, not too many people give serious thought to getting the best DVR for their money until it breaks. Then and only then do most fans understand the importance of getting a good DVR. Luckily enough, places like Cable TV Advisor offer a comprehensive guide to getting the exact DVR for your cable or satellite television needs. How to figure out what you need? What do you do with your DVR? If you’re an individual who plans on using their DVR just to catch up on the latest episodes, you’ll probably need just a basic DVR. However, if your family uses it a lot to record and save their favorite shows, you’ll want a DVR that offers several days of recording capability as well as plenty of useful features. How much are you willing to spend? Most DVR start out at $100 for basic models, with some deluxe models creeping up to $1,000 or more. Do you use cable or satellite? If you have a satellite or cable provider, you might want to stick to using their DVRs. Not only do these systems offer their fair share of good features, they’re also designed to work in conjunction with your cable or satellite service. What kind of TV do you have? If you have an HDTV, you might build a benefit from DVRs capable of recording and playback HD content. Once you’ve figured out what you need, the rest is relatively easy. TiVO and ReplayTV offer several DVR solutions that combine countless hours of recording time with a variety of excellent features and a user-friendly interface. Many of these features include built-in DVD burners, video sharing between DVR sets, media streaming from the PC and simultaneous recording. Of course, there are also DVR systems that are built into both cable and satellite receivers. These combination systems offer the convenience of having only one set top box to deal with and all the usual features that people find essential in any DVR. 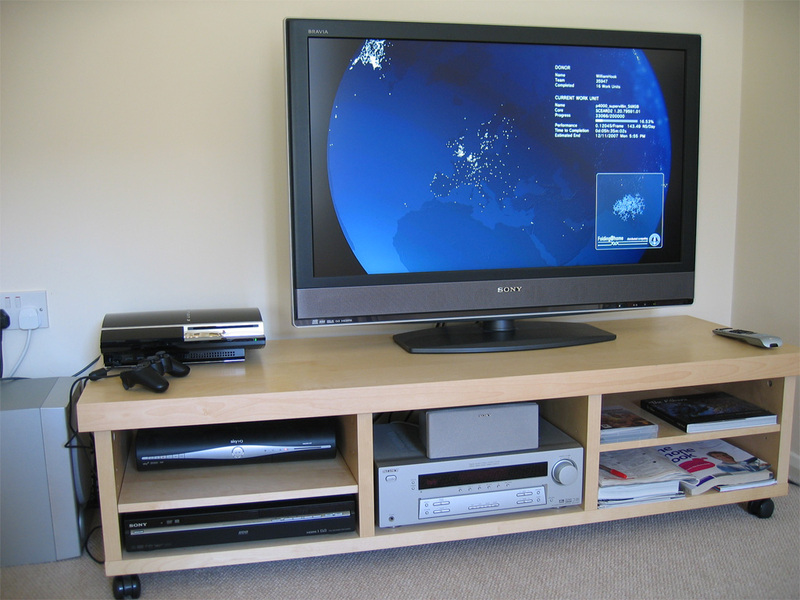 Nevertheless, these systems often pale in comparison to what TiVO and ReplayTV can offer. Some cable providers offer a specialized service that provides DVR functionality on any connected TV. These systems rely on a master DVR that’s linked to several other set-top boxes in your home, allowing you to watch recordings and control television content on any television. Finding the right DVR for your needs can be a time consuming hassle if you don’t know what to look for. Fortunately, not only do you have many choices at your disposal, but you also have plenty of resources to turn to, including Cable TV Advisor, if you find it difficult to find the best DVR on your own. Eric Halberg likes to keep up to date with the latest TV equipment and enjoys sharing his opinions and tips on a variety of blogs.